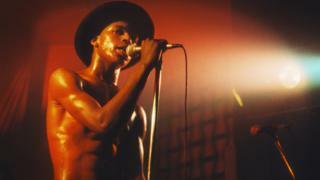 Ranking Roger was known for the Jamaican vocal technique of "toasting"
Musicians have paid tribute to singer Roger Charlery, known as Ranking Roger, who has died aged 56. The Birmingham-born star, best known as a vocalist with The Beat, died at home on Tuesday, surrounded by family Charlery had suffered a stroke last summer and was reported to have been diagnosed with two brain tumors and lung cancer in recent months. Tweeting condolences, songwriter Billy Bragg said: "Rest easy, Rude Boy." Pauline Black, who fronted two-tone revival band the Selector, posted a short excerpt from Hamlet, which read: "Goodnight sweet prince. And flights of angels sing thee to thy rest. " Meanwhile, Matt Hoy, a touring vocalist with reggae group UB40, wrote on Instagram:" Rest in Peace Ranking Roger, so sad news !! Lovely guy … Way [too] young !! Condolences to his family. " As part of The Beat, Charlery spearheaded the two-tone movement with a distinctive vocal style influenced by the Jamaican rap technique or "toasting". The group enjoyed several top 10 hits, most famously Mirror in the Bathroom. 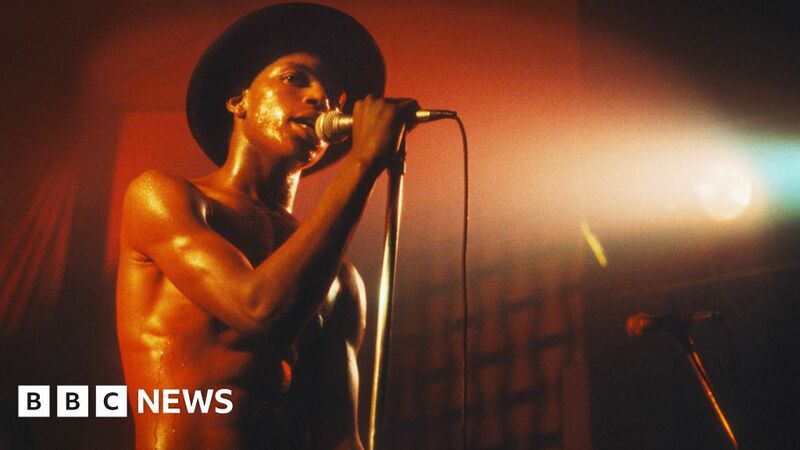 After the band broke up in 1983, Charlery went on to form super-group General Public, with members of Dexy's Midnight Runners and The Specials. The statement on The Beat's website said of the singer's ill-health: " He fought & fought, Roger was a fighter. " It added:" Roger's family would like to thank everyone for their constant support during this tough time. " The website had recently announced that Charlery had completed his biography, which was published by early summer. Charlery had released an album, Public Confidential, with the band as recently as January.